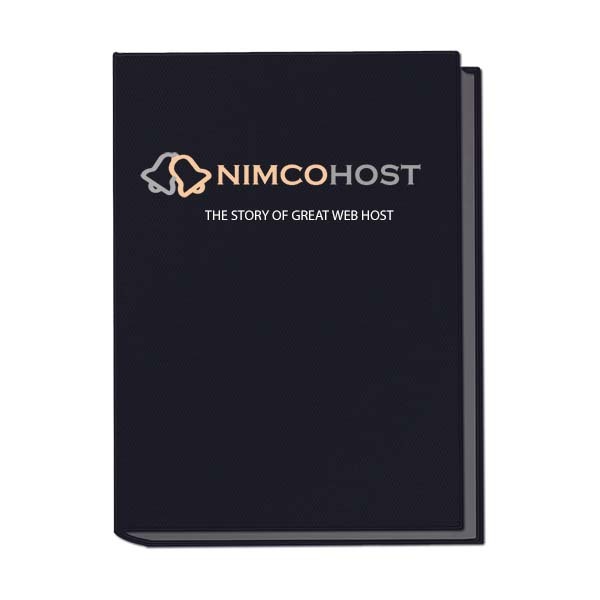 NimcoHost was established in 2011 and today it is one of the leading web hosting company with operations in multiple countries. We have some how managed to provide the best services, second to none, at lowest prices possible. We don't believe on fast money, we believe on long term hard work. We are not very old but we have proved to be one of the most potential host. The hardware that is choosen by NimcoHost is world's top class, we have choosen the best hardware for our servers, this wise decision made our luck, we are now able to provide the best services at cheap rates. Our network and servers are fast, all servers are connected with 100 MBPS upstream minimum, all servers comes with ssd which are 20 times faster than normal hdd.